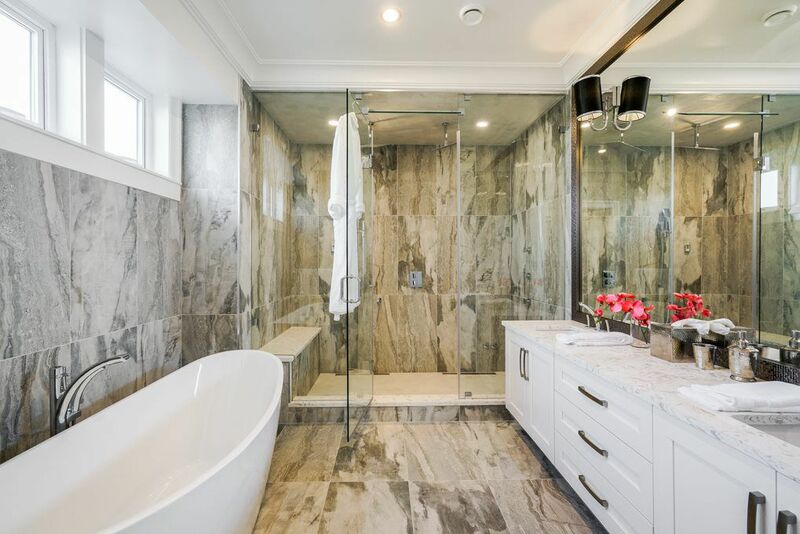 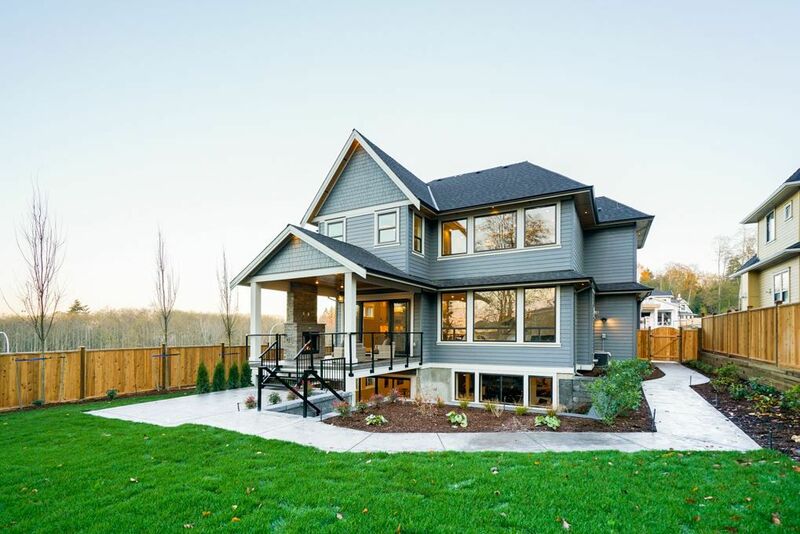 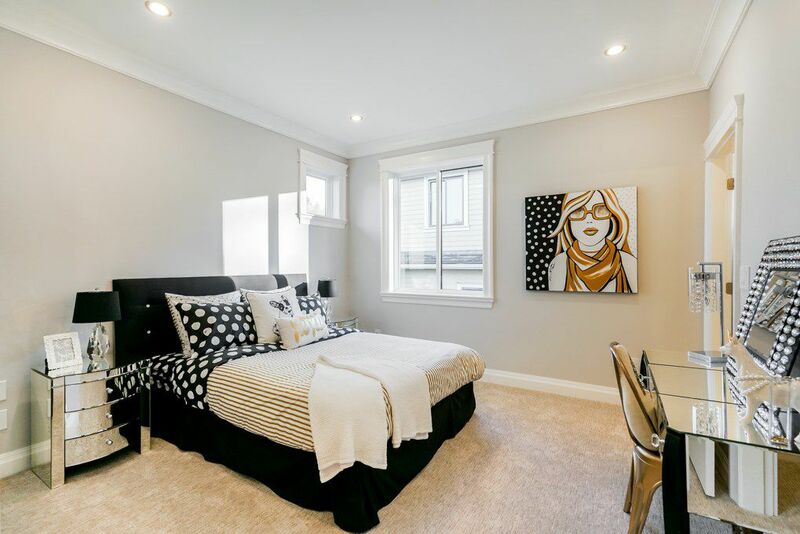 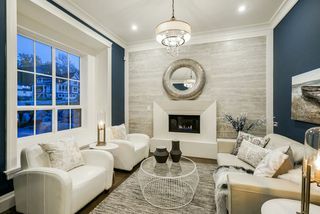 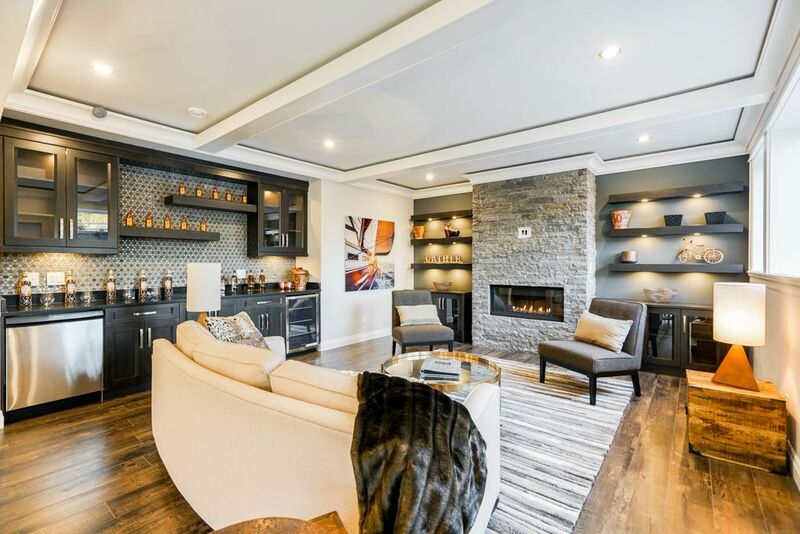 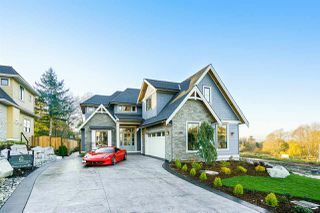 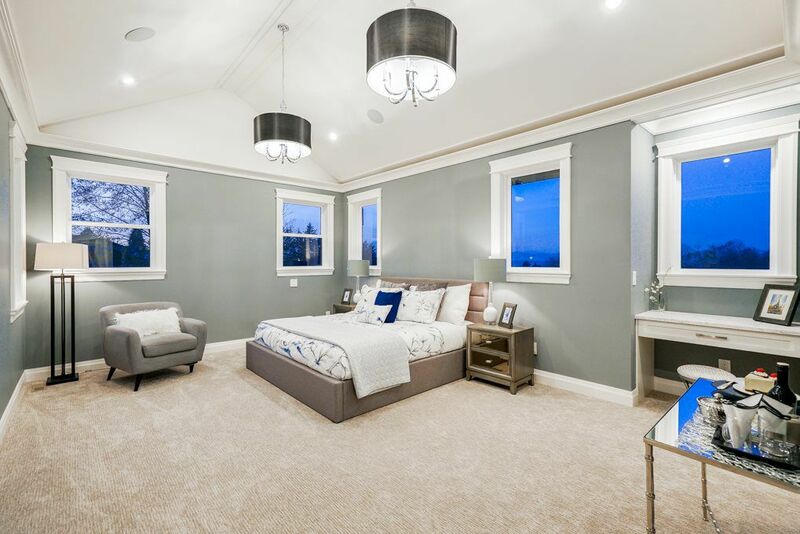 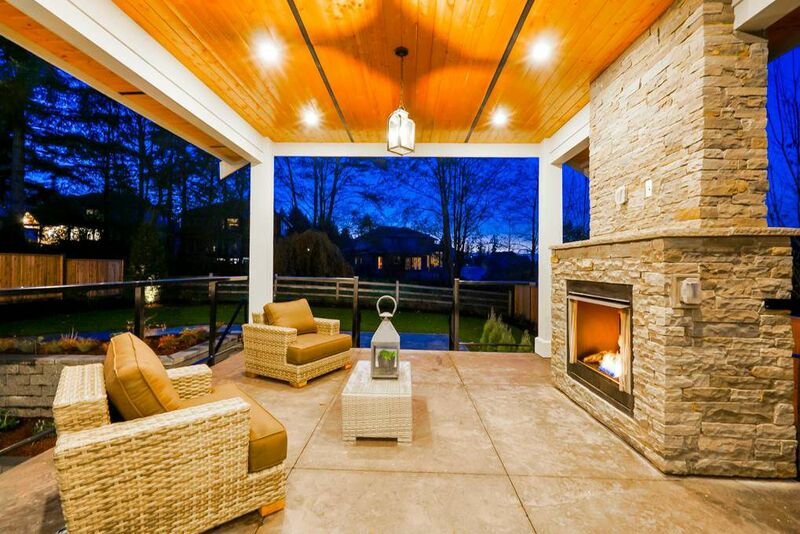 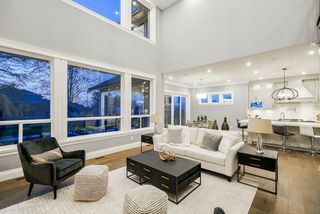 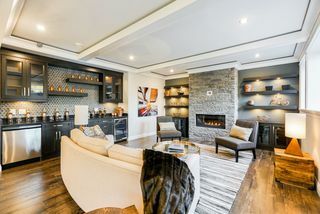 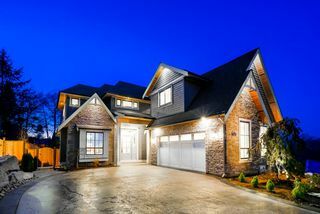 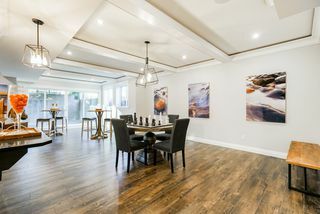 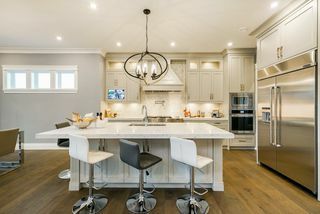 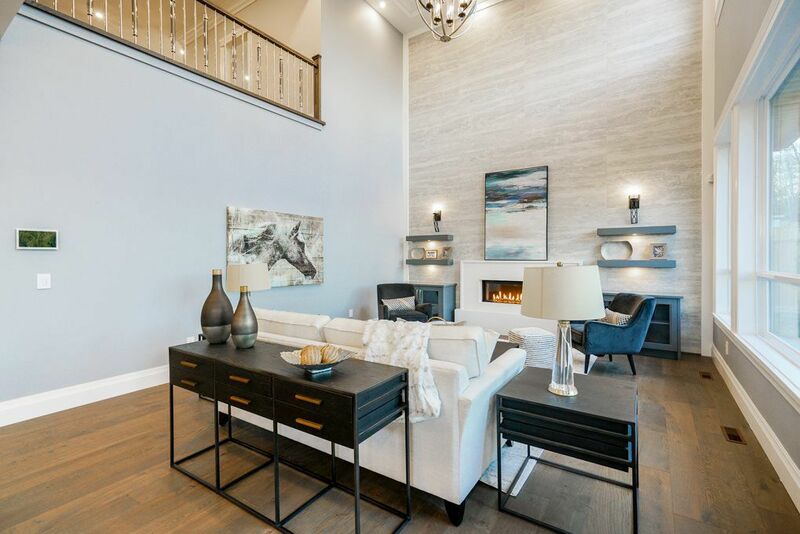 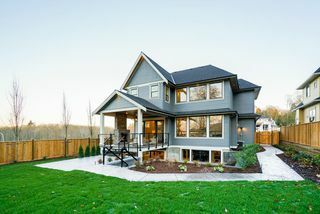 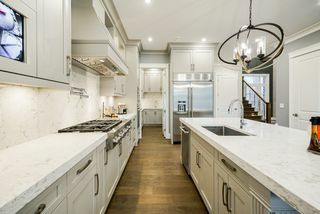 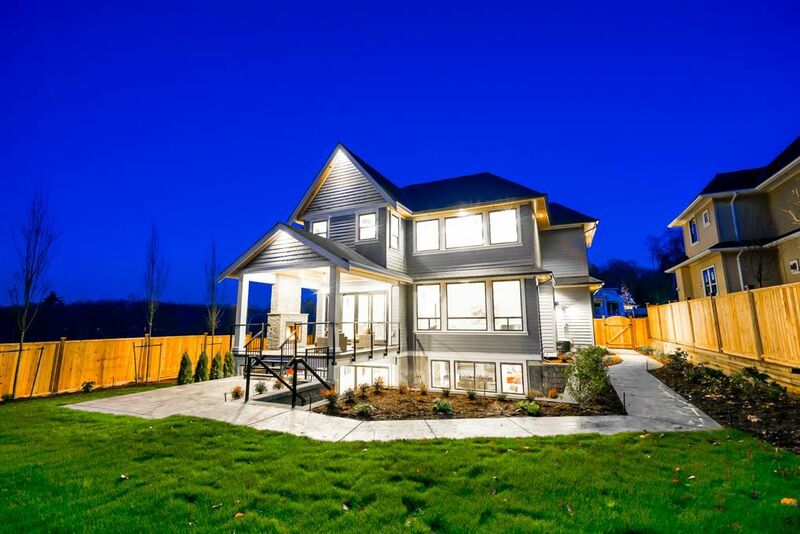 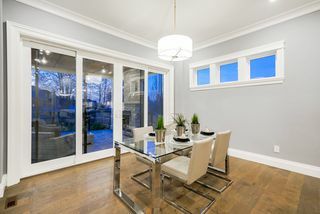 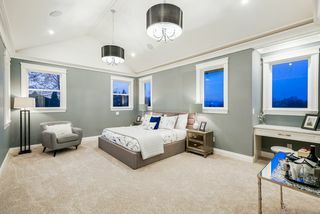 Magnificently built by South Surrey’s top quality builder “DVL HOMES”- A 2019 Georgie Award Finalist + Ovation Finalist. This luxury home is set to bring a striking facade to this prestigious neighborhood. 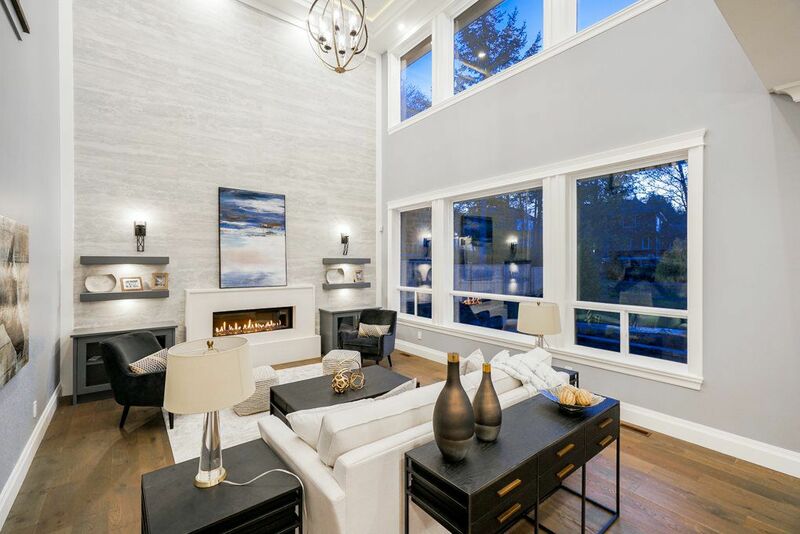 Uncompromising in quality, flawless in design & privately positioned, this home has it all. 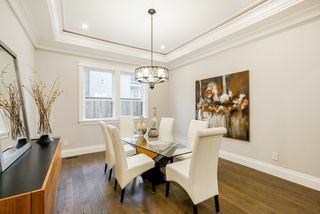 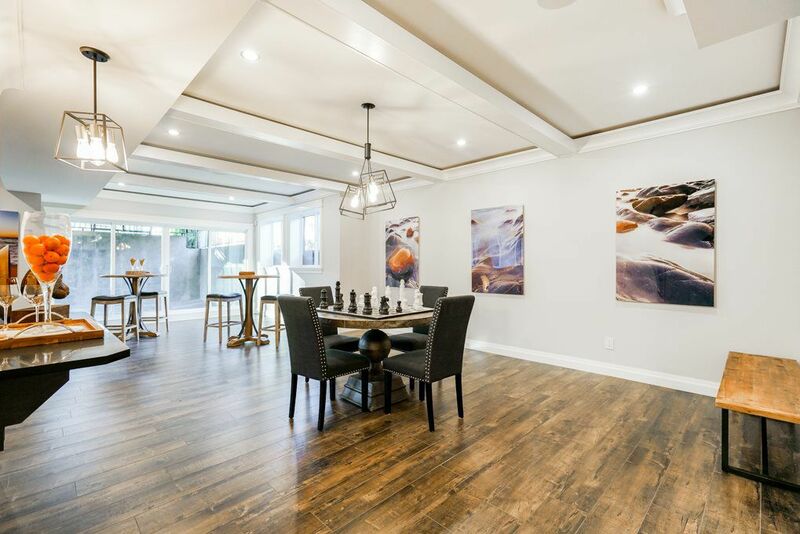 As you enter, you’re greeted by beautiful high-end wide plank hardwood floors, dbl height ceilings, AC, modern light fixtures, custom mill work & a dream chef’s kitchen! 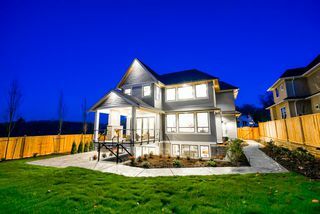 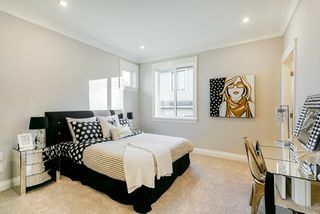 Upstairs fts 4 spacious bdrms incl. an impressive master en-suite! 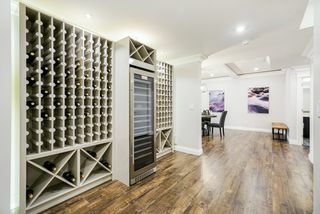 Bsmt fts a games room, wine room, gym, sauna, media room & guest room, great for entertaining. 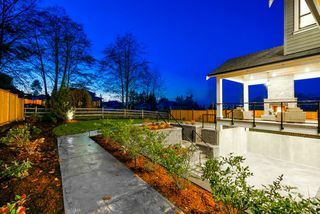 Backyard is private & backs onto a green belt, perfect for any family! Live amid essential amenities, including transit, world class schools & recreation, hwy & more.